Vic Galloway is a broadcaster, journalist, musician and author based in Scotland. With nineteen years of experience, he has presented weekly music programmes for the BBC, including over eleven years broadcasting for Radio 1. He continues to broadcast and champion new music on BBC Radio Scotland every week, and regularly on BBC 6Music and the World Service, alongside documentaries for various radio and TV networks. As a journalist, Vic has written for CLASH, Gigwise, The Skinny, The List, The Times and Sunday Herald. He is also a musician, DJ, curator and event host. 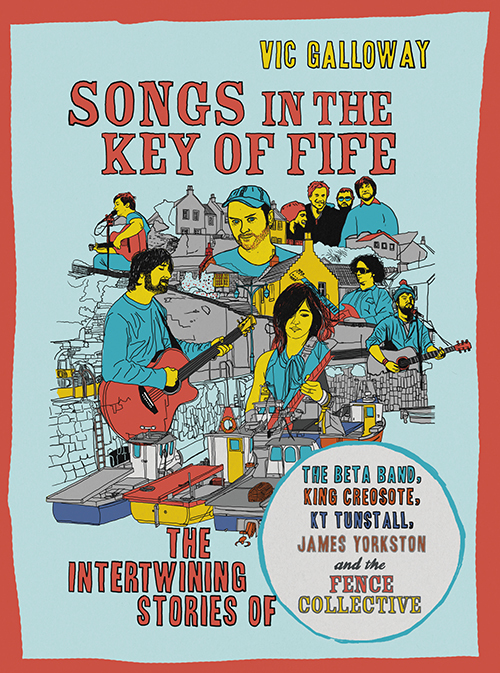 His first book Songs in the Key of Fife (about The Beta Band, King Creosote, KT Tunstall, James Yorkston and the Fence Collective) was published in 2013 and was well received. 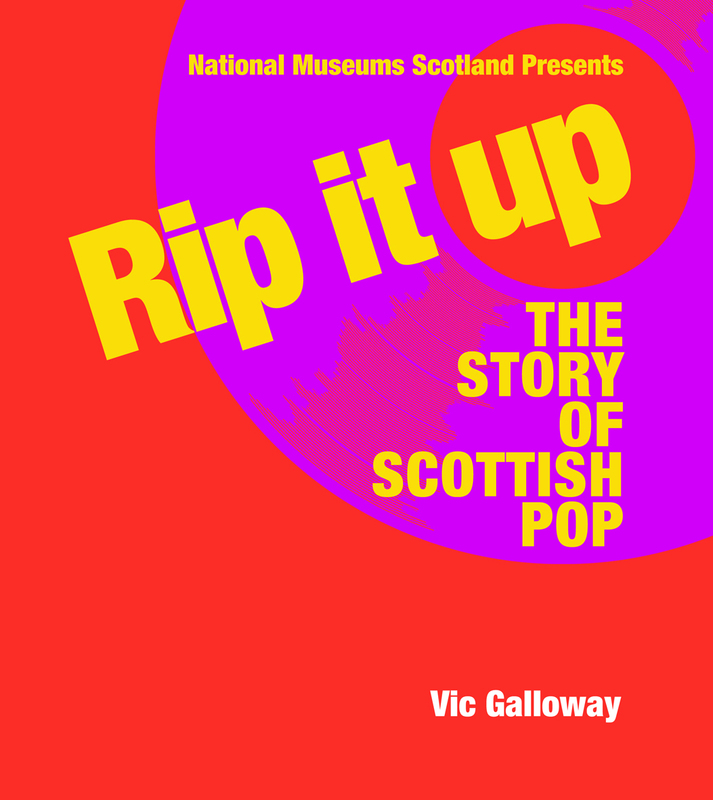 His latest book, Rip It Up – The Story of Scottish Pop, is published by the National Museum of Scotland.